Vasco Translator Premium 7" is our top-selling voice translator. The cutting-edge device will help you communicate in 40 foreign languages – anywhere, anytime! The device is exceptionally simple to use and works quickly and accurately. Vasco Translator Premium 7" recognises voice and instantly translates any word or sentence. As far as translation quality and working speed are concerned, the device is certainly one of the best in the world. That's why Vasco Translators are used by the military, the police, customs officers, emergency services, and governmental departments all over the EU. All you need to do is to say or enter any word or sentence and Vasco will translate it into the chosen language. 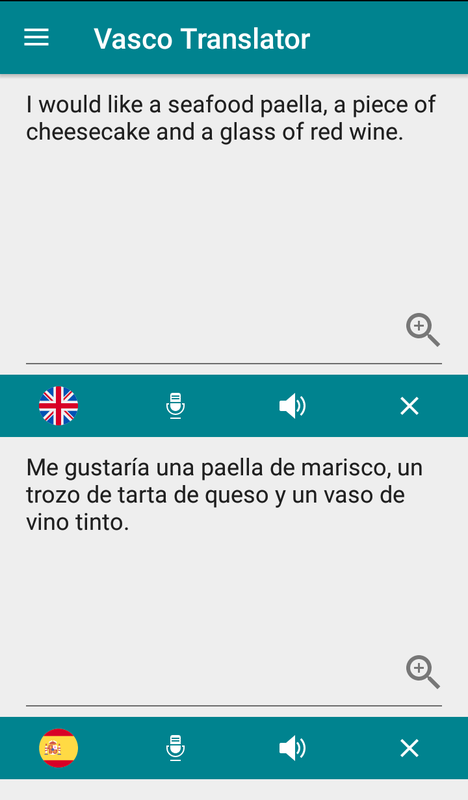 Vasco Translator Premium 7" recognises and translates idioms, business, medical, and technical expressions, and chooses a translation depending on the context. The Conversation application is helpful during a conversation between two people. The application is easy and intuitive. 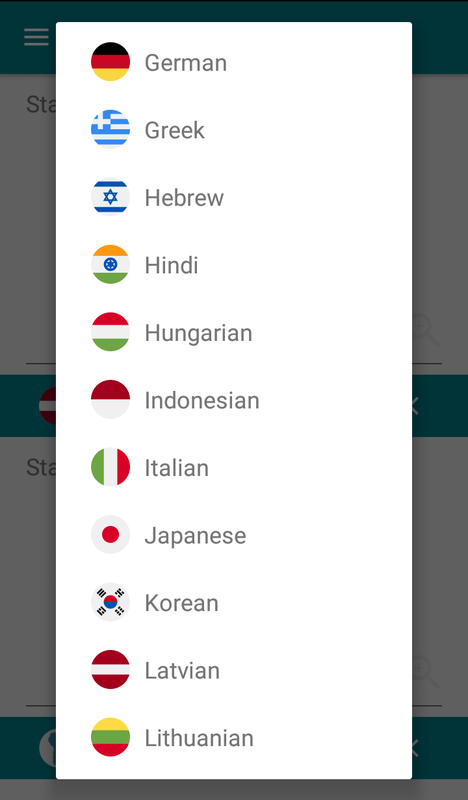 To start a conversation, just click and hold the button corresponding to your language. The pronounced sentence will appear on the screen together with the translation in the target language. To respond, your interlocutor needs to repeat the steps. In such a way, it is possible to hold a conversation and return to the previous dialogues. Vasco Translator Premium 7" does not require any configuration. After having received the device, all you need to do is to switch it on with just one button and start translating! Vasco Translator Premium 7" uses cutting-edge translation engines that are constantly being improved. Even though translation of full sentences might contain small grammatical mistakes, in most cases they are fully understandable. The quality of translation is improving fast and new software versions are always available for free. 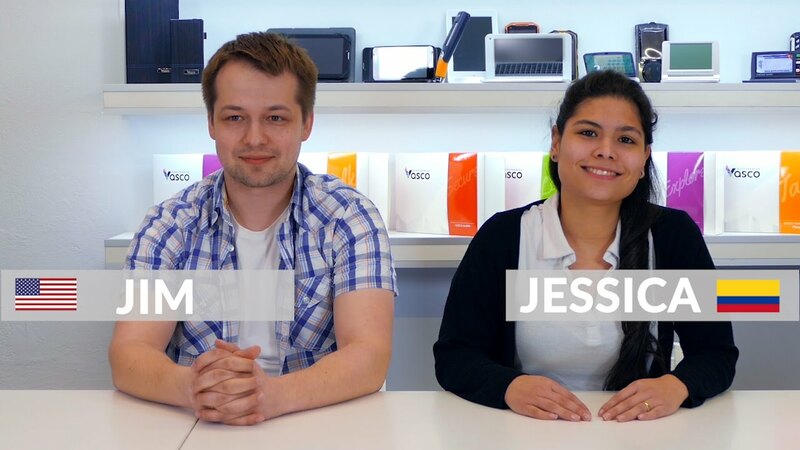 Vasco Translator owes its accuracy and reliability to a wireless connection with the Internet. The in-built, international SIM card makes you feel as if the device worked off-line. Comfort and accuracy of this solution makes travelling abroad easier and unconstrained. And your conversation with foreigners will be nice and easy. The map below shows the countries where Vasco Translator works. 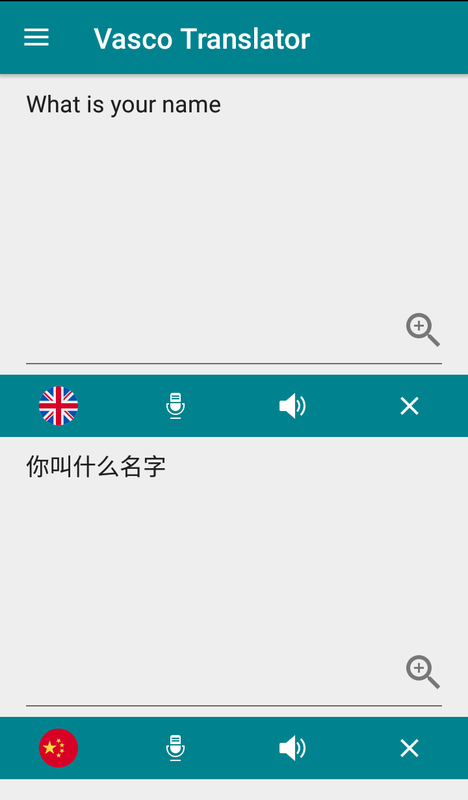 conversation functionality: Chat in foreign languages! 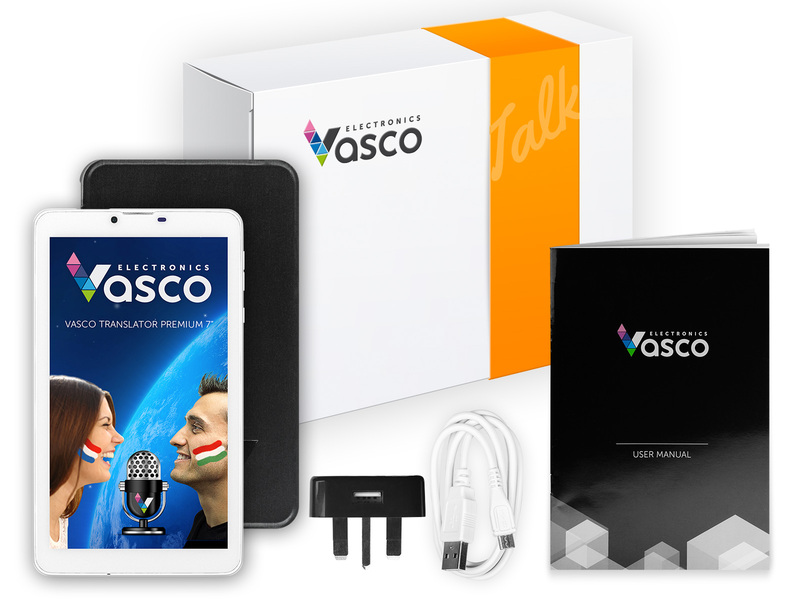 Vasco Translator Premium 7" is an irreplaceable travel companion and a perfect device for intuitive and natural learning of foreign languages. Thanks to the speech recognition function, it translates what is said in a few seconds! 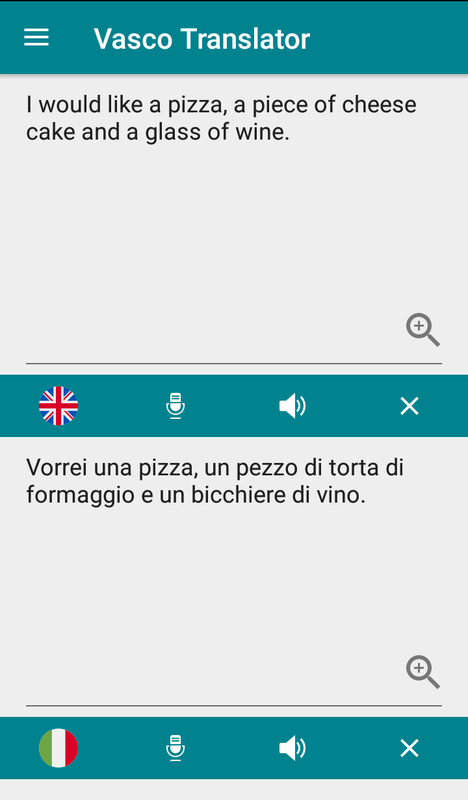 Use Vasco Translator Premium 7" to learn a few phrases in the language of the country you are going to. Even a simple “good morning” said in an indigenous language can bring a smile to people’s faces and you will be warmly welcomed to their country. Vasco Translator Premium 7" will help you dispose of language barriers and meet new people, and traveling around the world will become enjoyable, safe, and easy. Vasco Translator Premium 7” can be paired with a comfortable keyboard or a handheld scanner. To see the details, visit the product page for Vasco Translator Premium 7" with keyboard and the one with the scanner. NEW - Now with free protective case! Fantastic product. I use it all the time! I try other translators but this one from Vasco rocks! Every journey with this device was a really smoth ride.